Kinect has just stepped over PlayStation Move’s “good start”; the motion device has already sold out on its intial stock at UK retailer GAME. Of course it hasn’t even launched yet so Microsoft must be pretty pleased, especially when you consider that other outlets are selling similar numbers. Still wanting to grab the kit from GAME? Their website states that they’ll put you on a priority list to get one as soon as new stocks come in. 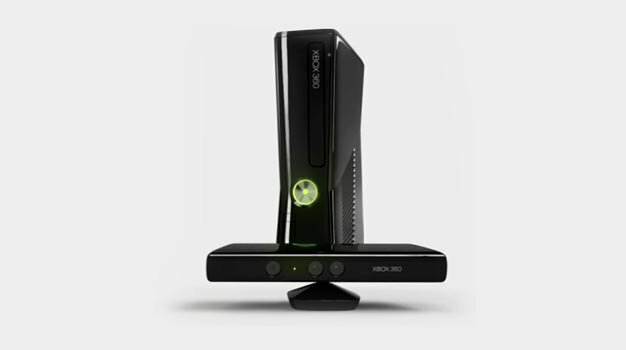 Kinect is out November 4th in North America and six days later in the UK.